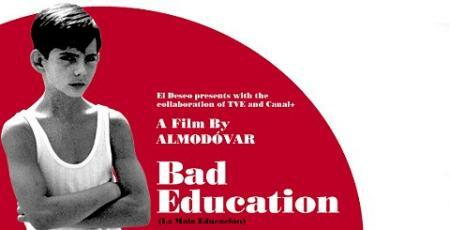 The FilmHouse is showing Pedro Almodóvar's Bad Education this Wednesday at 6.30pm. It is part of the "Introduction to the European Cinema" season held by the University of Edinburgh and the FilmHouse and the screening is also open to the public. 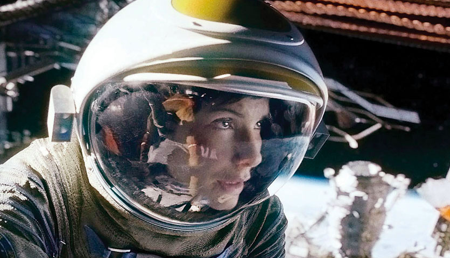 The Oscar nominations were announced last week and "Gravity" - starring Sandra Bullock and George Clooney - has 10 nominations. 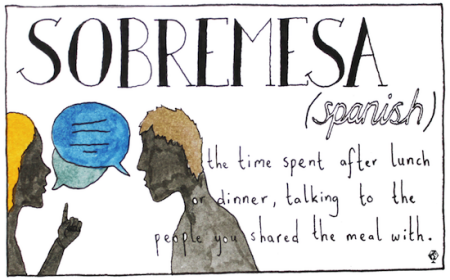 But did you know there are Spanish speakers behind this film set in space? Let’s go to the cinema! / ¡Vamos al cine! Looking for something to do tonight? Our suggestion is go to the cinema. 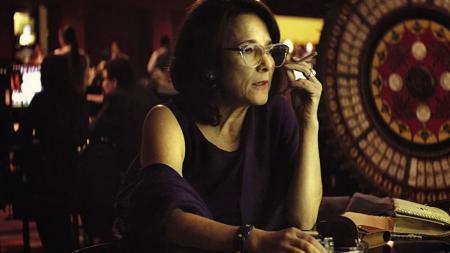 Today, at 6,15pm the Cameo Cinema is screening the Chilean film Gloria. This is a bold and original story: Gloria, a woman in her late fifties is looking for love. 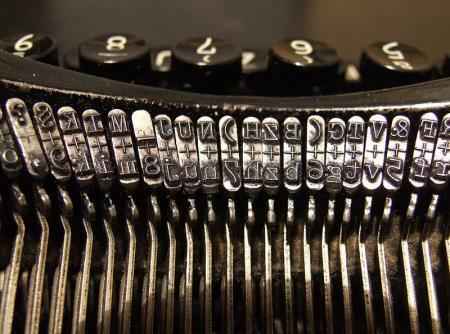 There is a line which everyone who studies a new language must cross: the moment when you accept that every single word cannot be translated exactly.